Morgan Motor Company is a family-owned British motor car manufacturer that was founded in 1910 by Henry Frederick Stanley Morgan. 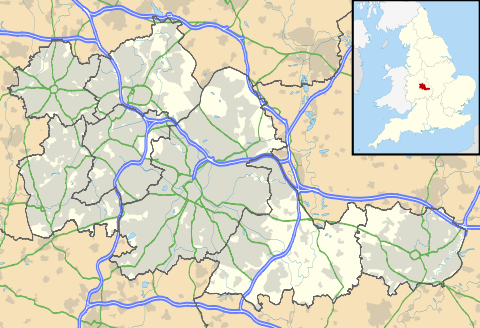 Morgan is based in Malvern Link, an area of Malvern, Worcestershire, and employs 177 people. Morgan has stated that they produce in excess of 1300 cars per year, all assembled by hand. The waiting list for a car is approximately six months, and has sometimes been as long as ten years. Morgan cars are unusual because wood has been used in their construction for a century, for the chassis of several early models and still in the 21st century for the body shell. A visitor centre and museum feature exhibits about the company's history from Edwardian times until the present day, developments in automobile technology, and a display of automobiles. There are also guided tours of the factory. Great Western Railway in 1904 and co-founded a motor sales and servicing garage in Malvern Link. In 1909 he designed and built a car for his own use. He began production a year later and the company prospered. Morgan continued to run it until he died at age 77 in 1959. Peter Morgan, son of HFS, ran the company until a few years before his death in 2003. He was replaced as chairman by Alan Garnett, a non-family director, from 2003 to 2006. After Garnett's resignation, a four-man management team was set up. Charles Morgan, son of Peter, Matthew Parkin, Tim Whitworth, Steve Morris made up the new management team, and in 2010, after Parkin's resignation, Charles Morgan was named managing director. In January, 2013, Morgan was removed as managing director, replaced by Morris, but continued as strategy director until October 2013 when he was removed both as an employee and member of the board of directors. At the end of 2013, the shareholders appointed Andrew Duncan, a local solicitor, as chairman. In 2016, he resigned as chairman and company director and was replaced as chairman by a new director, Dominic Riley, an experienced chairman. 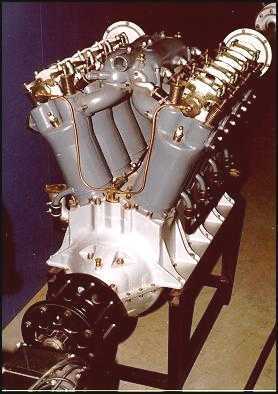 Ford Sidevalve engine used in the Model Y, and a four-seat body. The F-4 was supplemented by the two-seat F-2 in 1935 and the more sporting F Super, with cycle-type wings and louvred bonnet tops, in 1937. Production of the Ford-engined three-wheelers continued until 1952. 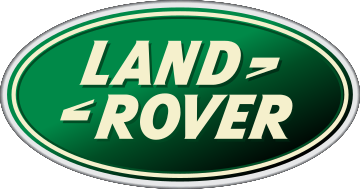 Land Rover V8 produced 190 hp (140 kW). Thus powered, the car could accelerate from 0–60 mph in 5.6 seconds. Mazda 5-speed manual transmission, and was estimated to deliver 115 hp (86 kW) at the rear wheel. However, the prototype that was shown at Geneva had an S&S engine. Production three-wheelers turned out to have S&S engines. The kerb weight was originally estimated to be less than 500 kg (1,102 lb), but the final weight was tested at 550 kg (1,213 lb). The acceleration from zero to 60 mph (97 km/h) was estimated by Morgan as 4.5 seconds, with an (estimated) top speed of 115 mph (185 km/h). The three-wheeler is to be homologated as a motorcycle in the United States. The company states that 850 deposits have been taken since the announcement in 2011. Customer deliveries began in Europe in February 2012. 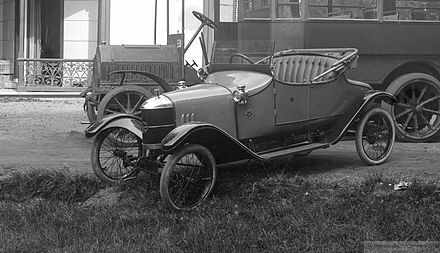 US deliveries were not expected before June 2012, when the first imported three-wheeler was displayed in New York City and at the Greenwich Concours d'Elegance. The Morgan 3 Wheeler was featured in a Series 18 episode of UK motoring show Top Gear where presenter Richard Hammond selected the Morgan 3 Wheeler in a comparison of track-day cars. The 3 Wheeler won the "Not-A-Car of the Year 2011" in Top Gear magazine. GoMoG's Morgans at the Movies Sir John Harvey Jones famously visited the firm in the 1990s BBC documentary series Troubleshooter in which he advised the firm to modernize. The company rejected the advice but made other changes to its processes. Morgan 3-Wheeler – Auto Shows". Car and Driver. Hachette Filipacchi Media U.S. Archived from the original on 4 March 2011. Retrieved 4 March 2011. This S&S-supplied powerplant is a bit more modern, though: It produces 81 hp, is fuel-injected, and is mated to a Mazda-sourced five-speed gearbox. ^ Laban, Brian. Morgan: First and Last of the Real Sports Cars. London: Virgin Books, 2000, page number not cited. ^ "Reprint of Car & Driver article, January 1977". Morgancars-usa.com. Retrieved 17 September 2011. ^ http://frwebgate5.access.gpo.gov/cgi-bin/waisgate.cgi?WAISdocID=959721101393+0+0+0&WAISaction=retrieve[permanent dead link] ^ http://frwebgate4.access.gpo.gov/cgi-bin/waisgate.cgi?WAISdocID=959367106968+0+0+0&WAISaction=retrieve[permanent dead link] ^ http://frwebgate4.access.gpo.gov/cgi-bin/waisgate.cgi?WAISdocID=959366106946+0+0+0&WAISaction=retrieve[permanent dead link] ^ Hardiman, Paul. "The New Morgan Three Wheeler". Hagerty.com. Retrieved 1 March 2014. ^ "EV3". Retrieved 4 January 2018. ^ "British Sportscar Maker Morgan to Race LMP2 Car at Le Mans". motortrend.com. 23 January 2012. 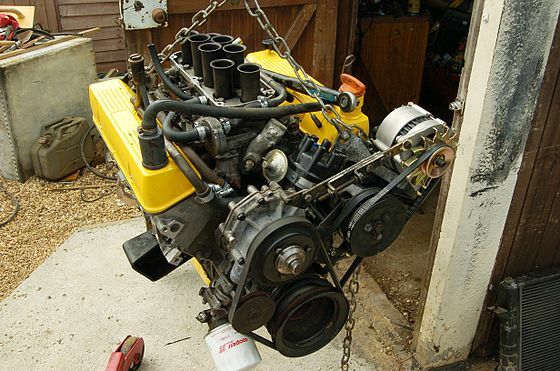 Retrieved 4 March 2012. ^ "How the troubleshooter's firms fared". BBC. 11 January 2008. Retrieved 13 October 2011.